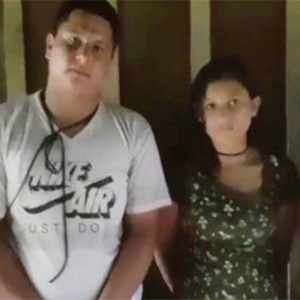 Forensic tests on two bodies found in the Colombian jungle show that they are those of Oscar Villains and Katty Velasco. The Ecuadorian couple was kidnapped on April 17th. Dissident members of the now dissolved Colombian rebel group FARC had kidnapped them. A man known as Guacho, who refused to follow the FARC’s orders to lay down arms, leads the gang. He broke away from the FARC and founded the Oliver Sinisterra Front, which is thought to have about 70 to 80 combatants.